Born into a Palestinian family in Beirut in 1952, Hatoum relocated to Europe in 1975 when the outbreak of civil war in Lebanon during a visit to London unexpectedly prevented her return. A practicing Artist since the 1970s, Hatoum works with a wide and often unexpected range of materials and mediums to explore issues that often have conflict at their core. Political, emotional and even aesthetic conflicts are summoned up by Hatoum’s uncanny transformations of the materials and objects of daily life. This is seen in work such as Marble Slicer, a giant egg slicer with a human sized bowl exquisitely rendered in white marble and steel (2002), Cage-a-deux, an oversized birdcage for human occupation (2002) and her more recent work Nature morte aux grenades, where a rolling steel hospital table is covered with colourful and tempting glass ornaments all in the shape of hand grenades (2006-07). 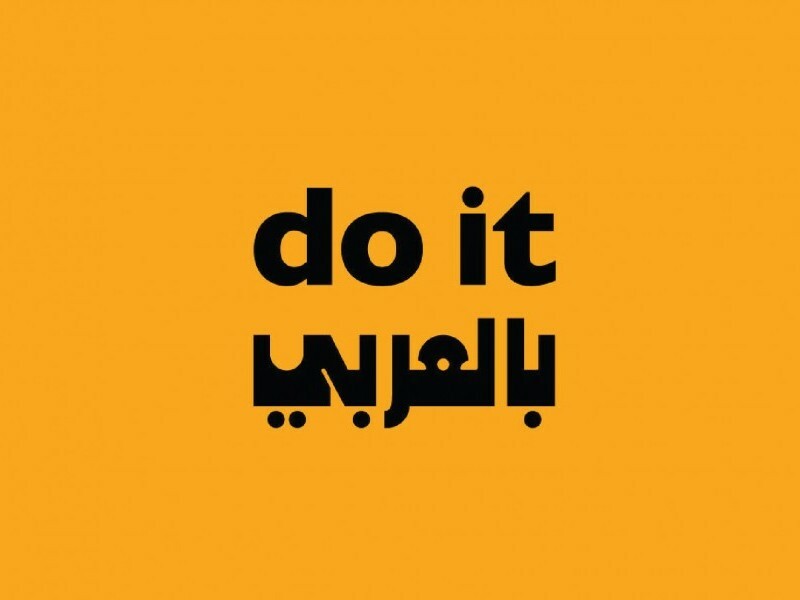 Political issues underlie the three map works she has shown in Sharjah. Included in the 8th Biennial in 2007 was Hot Spot (2006), a human-scaled steel globe where continents marked in red neon glowed like heated iron, and Projection (2006), a delicately drawn wall map adopting the more accurate ‘Peters’ projection of the world. In Disorientations II, Hatoum recreated her haunting 1996 work Present Tense, in which the cantonized pockets of Palestinian territory that emerged from the map of the 1993 Oslo Accords are represented by bars of Nablus soap. One of the most internationally recognised of Artists from the Middle East, Mona Hatoum studied at the Byam Shaw School of Art, London (1975-79) and the Slade School of Art, London (1979-1981). She has had numerous solo exhibitions including Querini Stamaplia, Venice (2009), Museum of Contemporary Art, Sydney (2005), Hamburger Kunsthalle, Hamburg (2004), Tate Britain, London (2000), Castello di Rivoli, Turin (1999), the New Museum of Contemporary Art, New York (1997) and the Centre Pompidou, Paris (1994). She has also participated in international group exhibitions and biennials including the Venice Biennale (1995 and 2005), the Biennale of Sydney (2006), Sharjah Biennial (2007) and Documenta (2002). She was nominated for the Turner Prize in 1995. 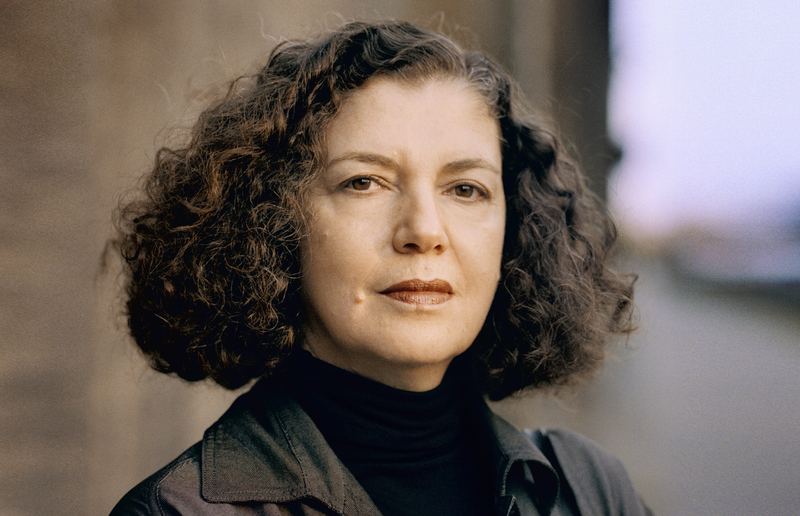 Mona Hatoum currently lives and works between London and Berlin.